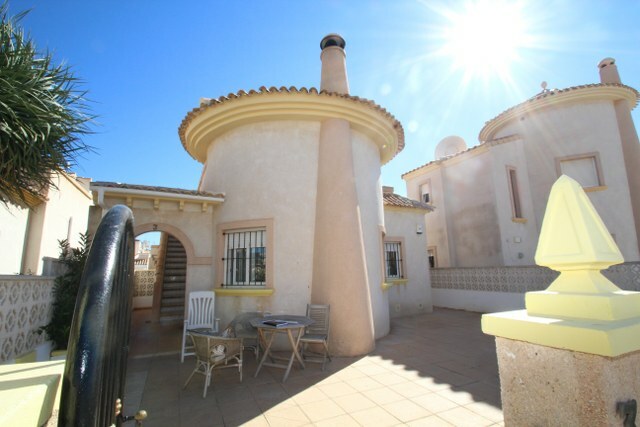 South west facing Detached villa located in the most sought after location Cabo Roig with good sized paved garden and private off street parking ample terraces and a large rooftop solarium. 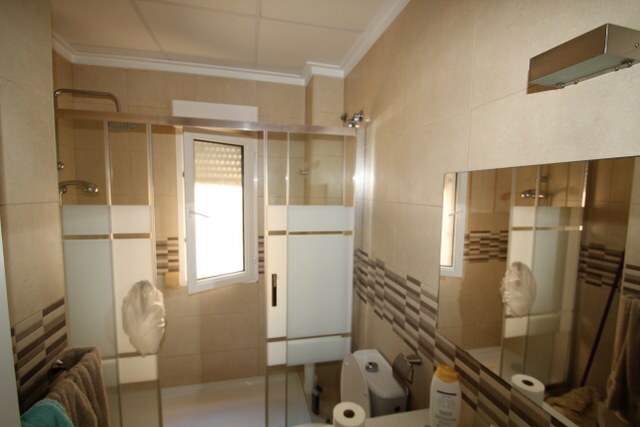 This beautiful property consists of 2 bedrooms, 1 bathrooms with a walk in shower room , A Fabulous compacted style fully fitted with a modern design of kitchen units & cupboards storage & and much more..The property will be sold furnished and is in good condition. 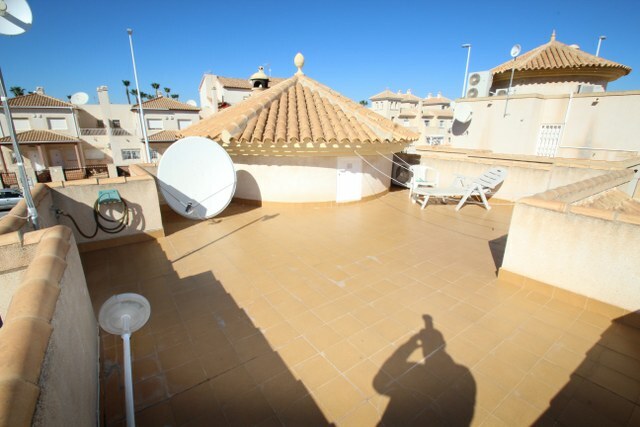 The fantastic roof top solarium also has a large storage cupboard. 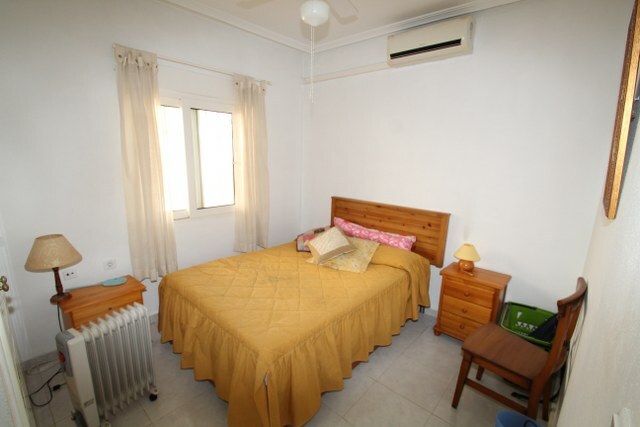 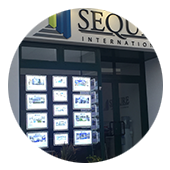 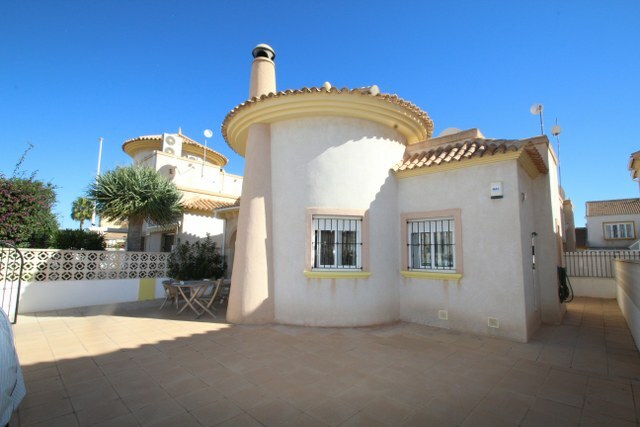 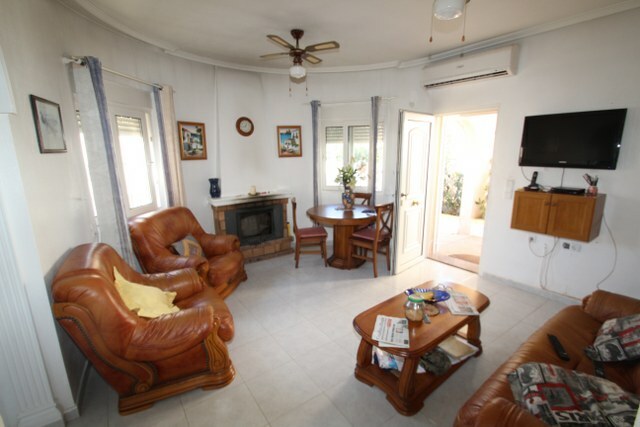 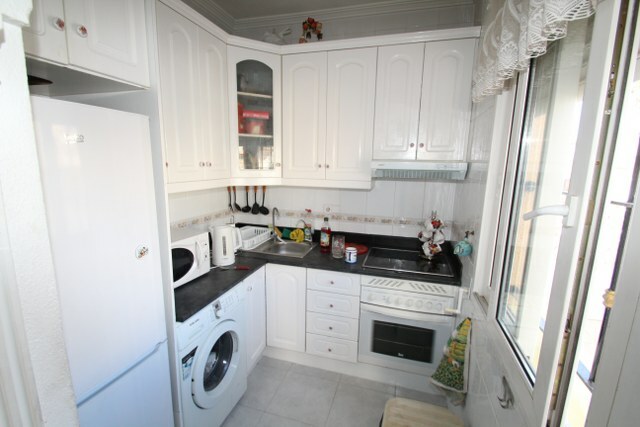 Located 5-10 min walk from the bars, restaurants and beaches of Cabo Roig. 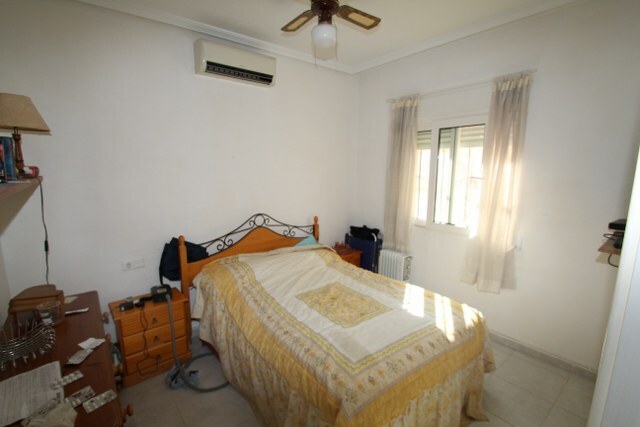 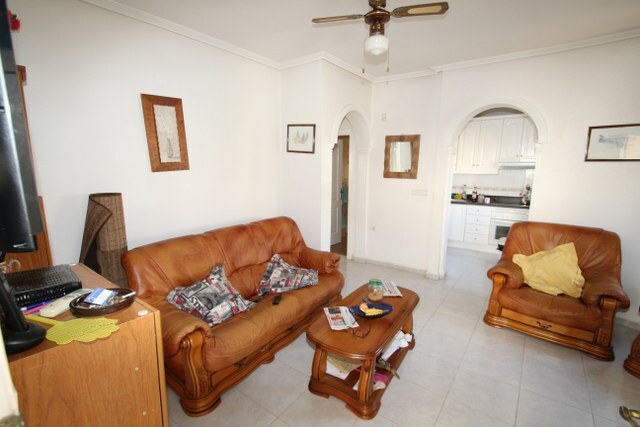 This fantastic property is located only 5 mins walk to the beautiful beaches of Cabo Roig .A potential of all year round rental income this property is a FANTASTIC INVESTMENT IN A FABULOUS LOCATION.